I hope you will consider purchasing my book. 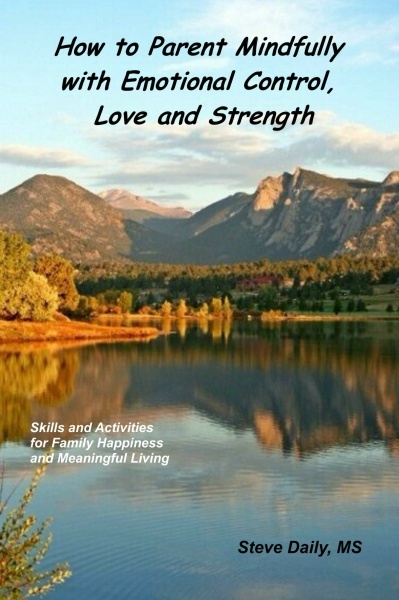 It has 100 suggested skills and activities related to parenting mindfully and effectively. You can purchase the book at Amazon. It is available in both paperback and e-book formats. Click Buy Now below to purchase at Amazon.